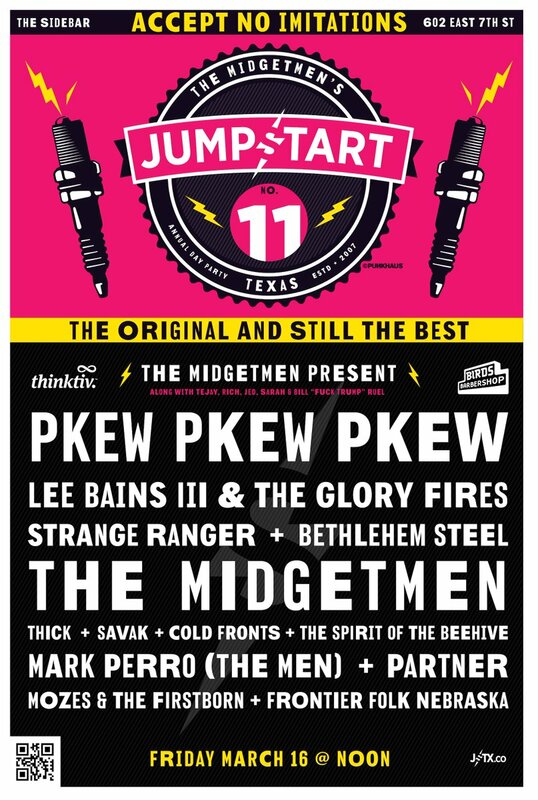 If there is a was a poster child of grassroots bands, the Midgetmen would be it. Two software engineers turned rockers got their start with the lure of free beer. Yep, you read that right. You too could one day host many many awesome bands here in Austin at SXSW just because you signed up to play for free beer. 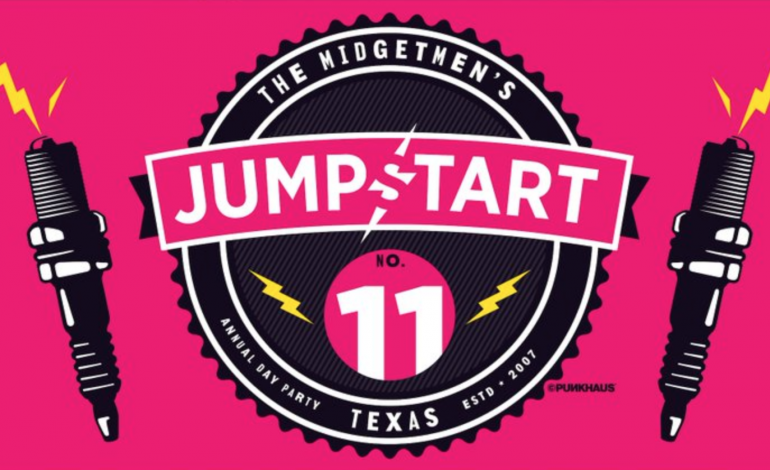 The Midgetmen have had a long streak of hosting some great talent here in Austin and this year is no exception. The very opening act, Bethlehem Steel, was named in the top 14 bands that impressed South By Southwest in 2016. Most of the sound in this line up is rock leaning to side of anger rock, this sounds right up our alley. The rest of the line up is as follows: Strange Ranger, Savak, Partner, The Spirit of the Beehive, Cold Fronts (New album dropping 4/20, good timing on their part), PKEW PKEW PKEW, Frontier Folk Nebraska, Thick, Mark Perro (The Men), Mozes & The Firstborn, and Lee Bains III & The Glory Fries. You can find all the details for this rad party here. If it isn’t drilled into your nogin quite yet, repeat with me, RSVP to ALL the parties. Have fun out there.